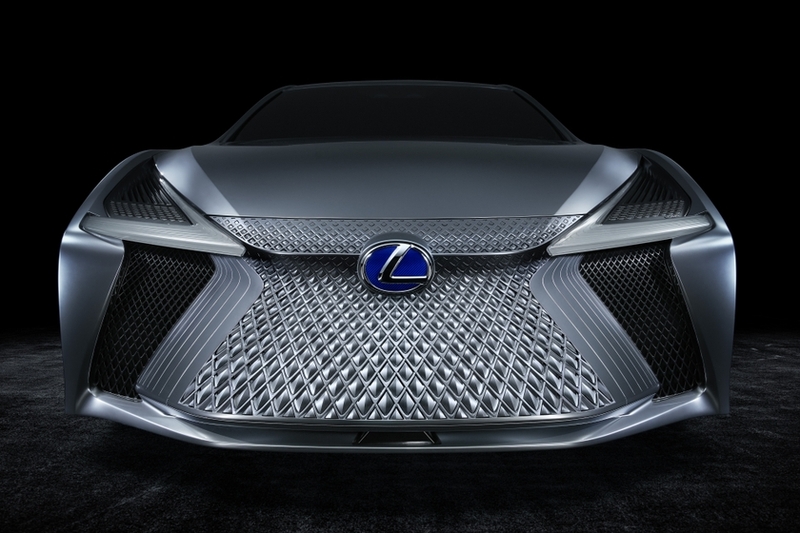 TORONTO, ONTARIO, February 15, 2018 – Lexus invites Canadians to experience head-turning design, supple details, class-leading safety and pulse-racing performance through its amazing portfolio of cars, crossovers and SUVs. 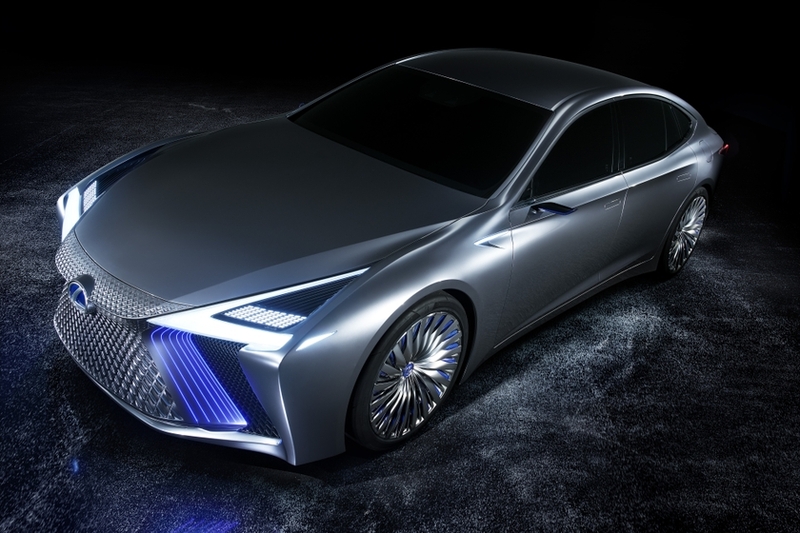 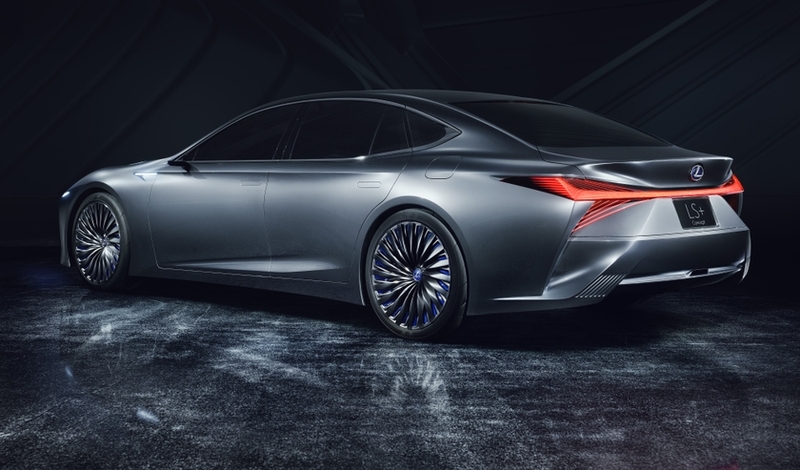 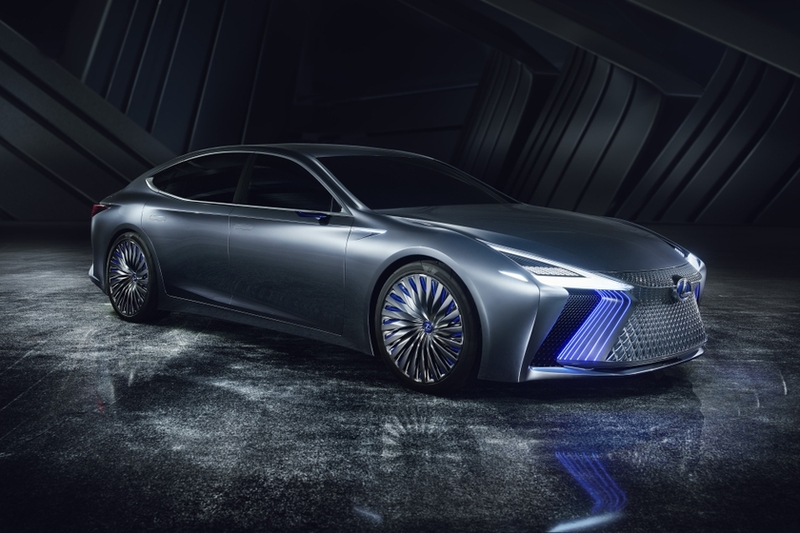 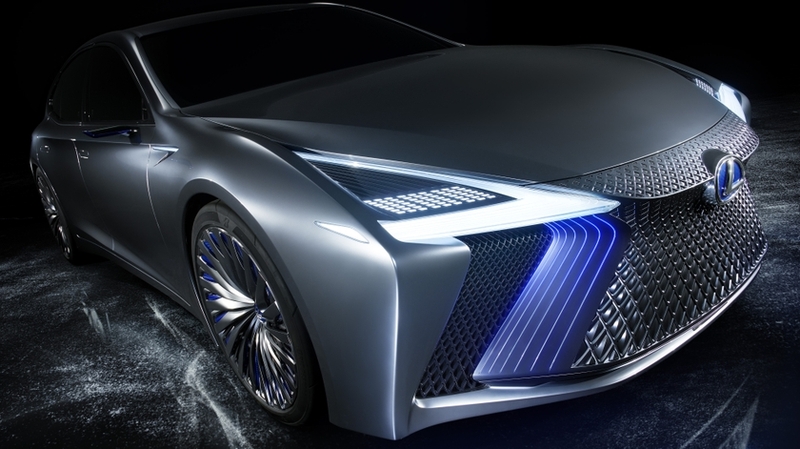 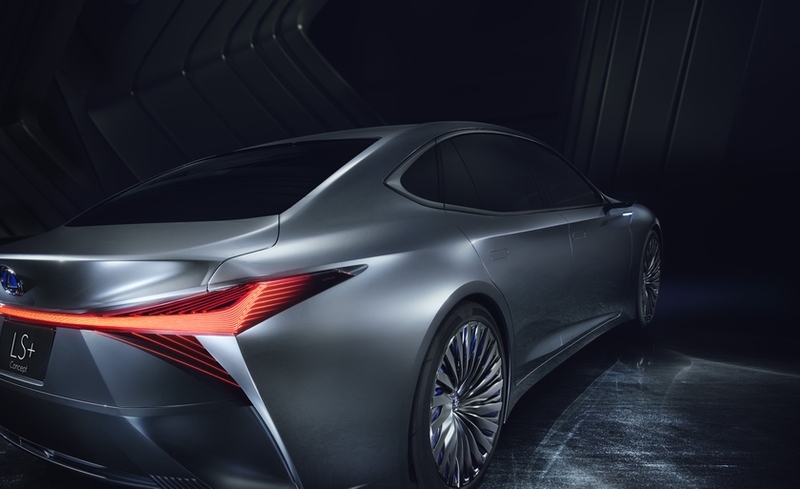 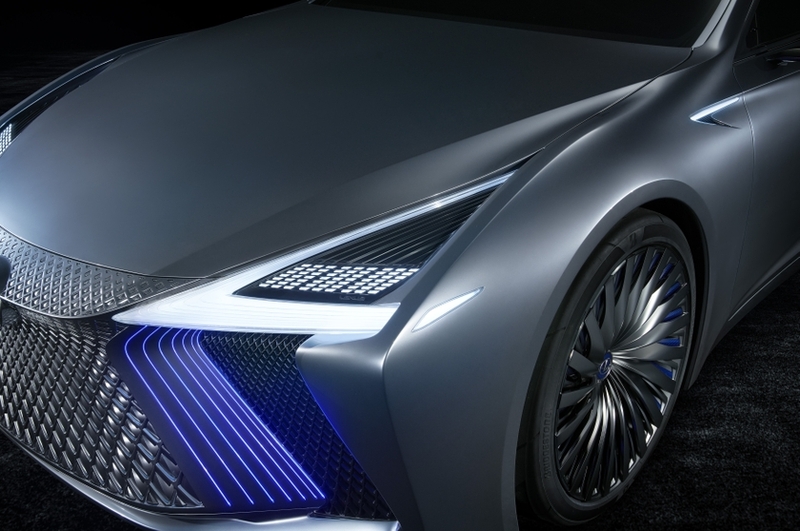 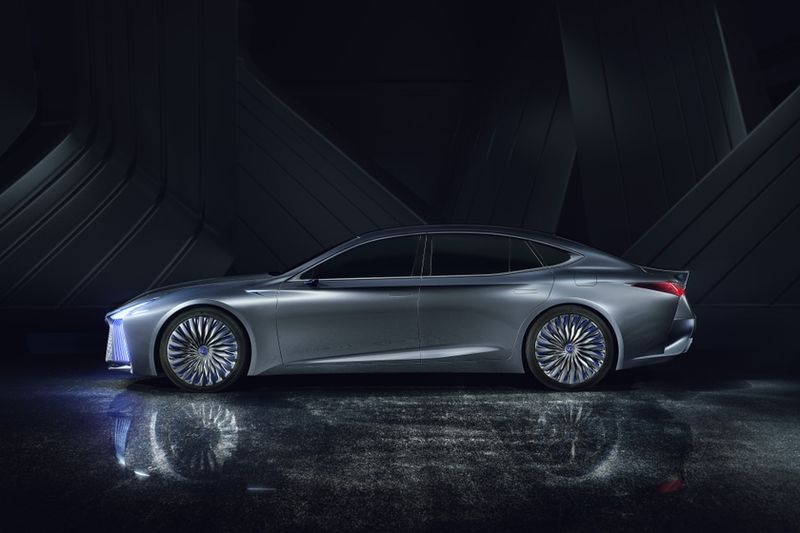 And at this month’s Canadian International Auto Show in Toronto, drivers can get up close and personal with the epitome of it all and future of luxury as the Lexus LS+ Concept makes its North American debut. 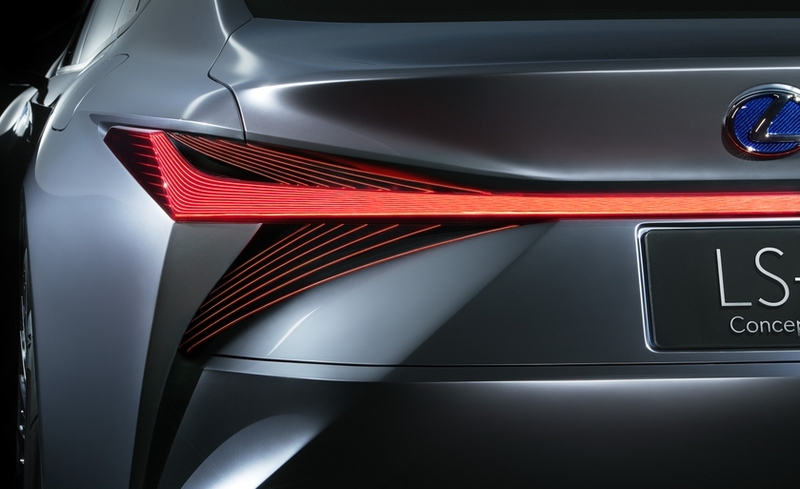 The Lexus RX L seats up to seven in comfort and luxury, but it’s more than an RX with an extra row. 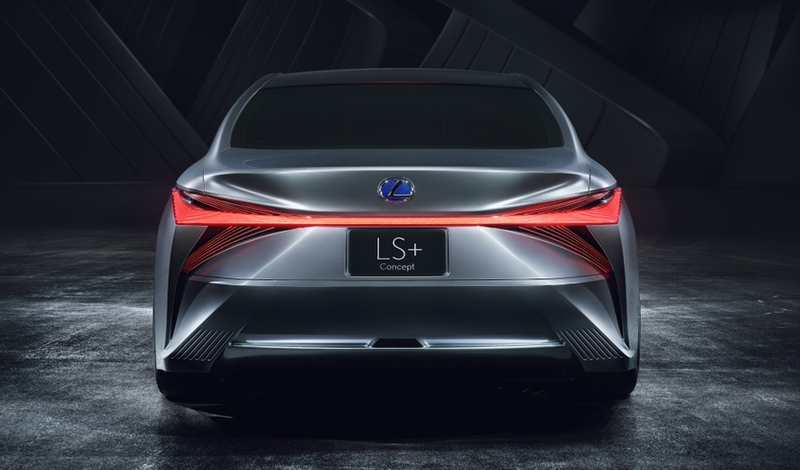 Lexus designers and engineered worked closely to craft a new body design to ensure that the third row would be every bit as comfortable as the second – even as this new model offers class-leading cargo space behind the rear seats. 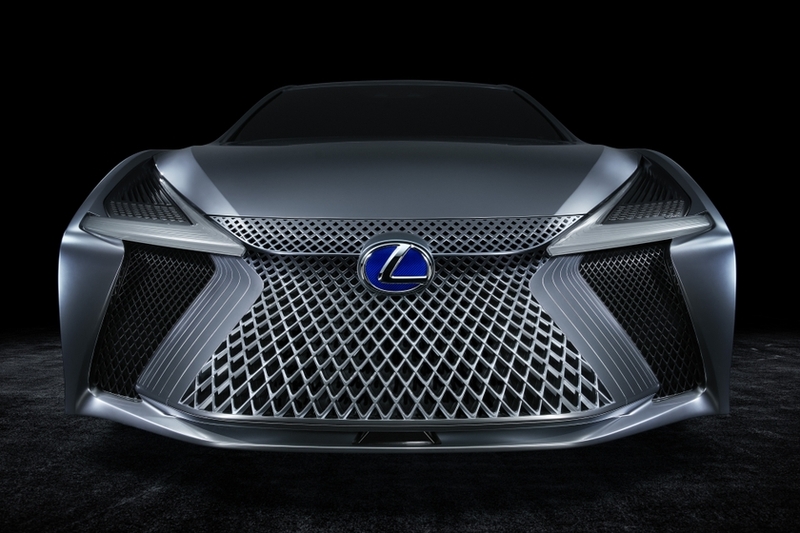 All RX L models include luxury touches such as leather seating and tri-zone climate control, the convenience of a hands-free power tailgate, an impressive set of safety systems headlined by standard Lexus Safety System+, and more. 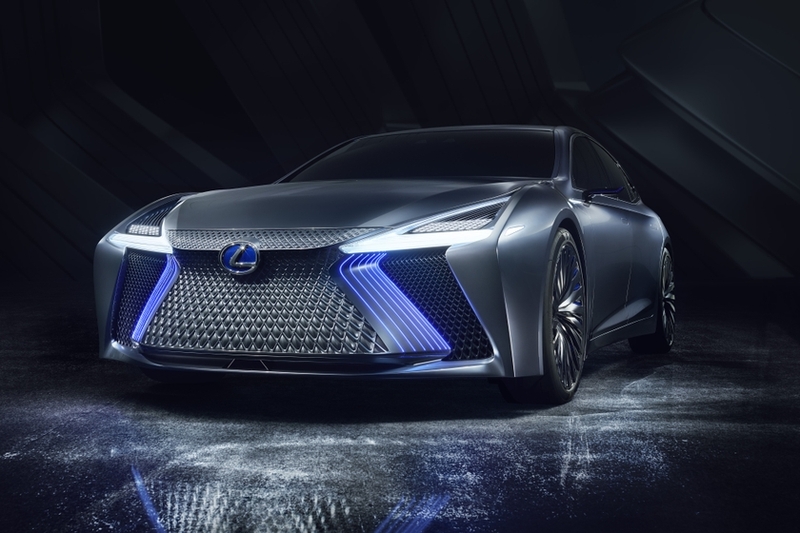 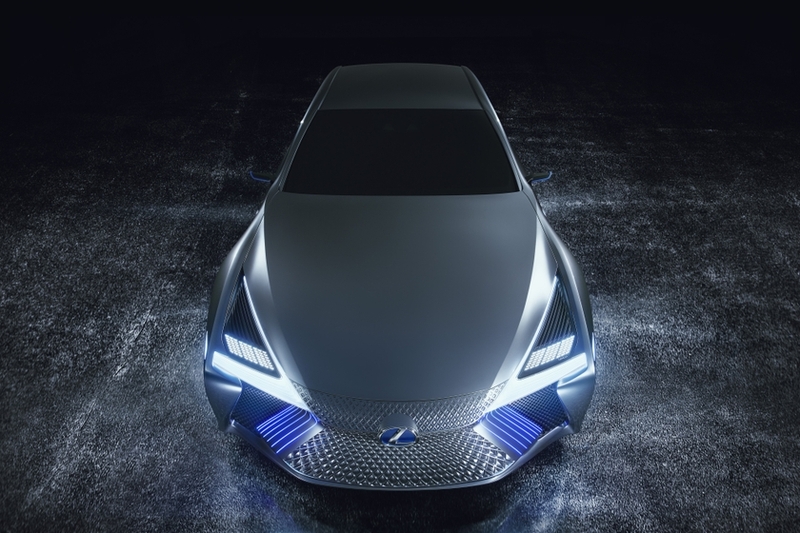 An all-new Lexus exhibit will welcome visitors to the Canadian International Auto Show into the world of luxury motoring and demonstrate how Lexus provides a stage for the creation of amazing experiences in their lives. 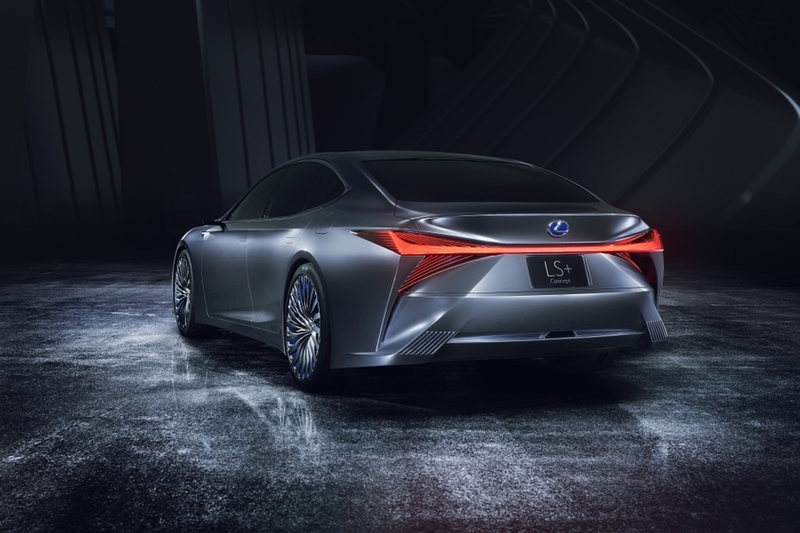 Other highlights of the Lexus exhibit include zones in which visitors may explore the active technologies of Lexus Safety System+ (LSS+), now standard on 98 percent of the vehicles that Lexus offers in Canada. 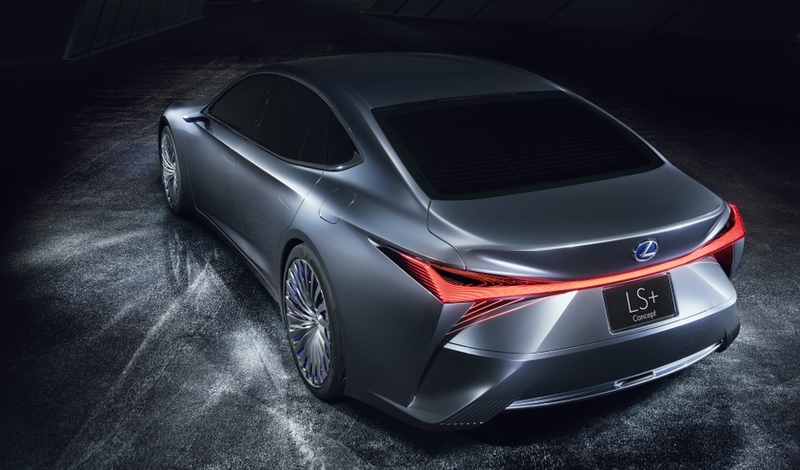 As well, the display will let visitors discover the advanced yet intuitive connected vehicle technologies and applications available as part of the Lexus Enform service.